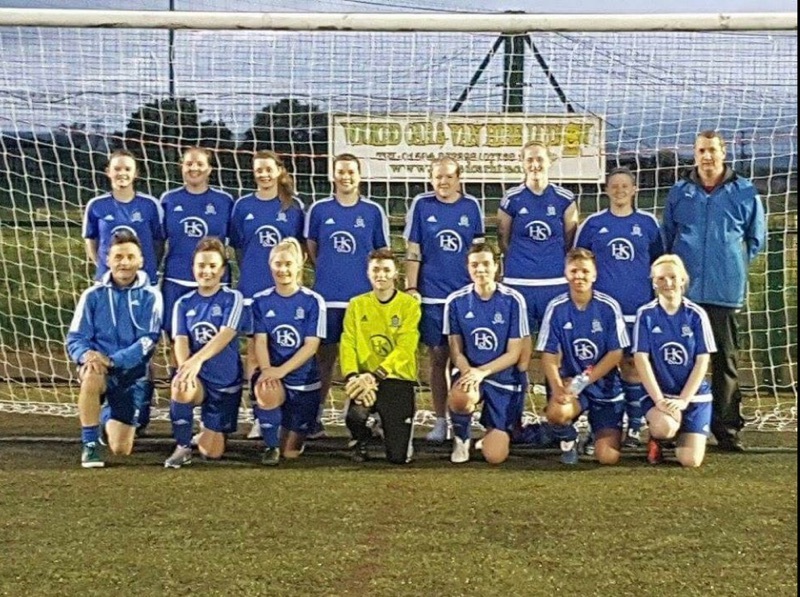 Hereford Lads Club Ladies have maintained a clean sheet with another 4-0 win, they played Bridgenorth Ladies on Sunday 8th Oct in what was a very physical game. Goals scored by Emily Morgan, Amy Bradley and Carys Prosser, this keeps them at the top of the league with 12 points. Again Clive and Marcus were extremely proud of the effort put in by all the ladies, the opposition team voted Amy Bradley as Player of the Match.